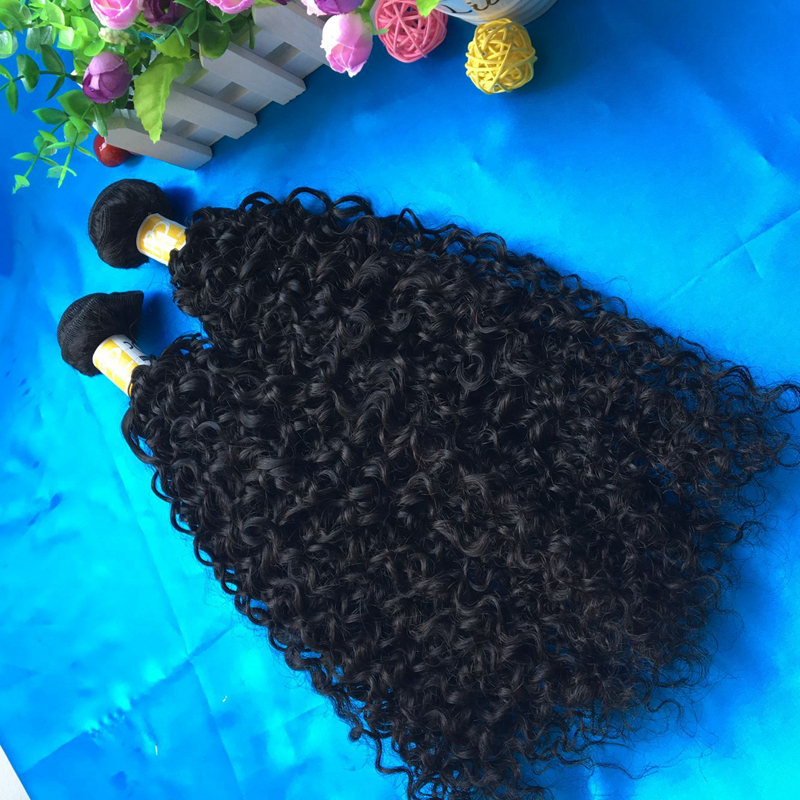 This hair is amazing! 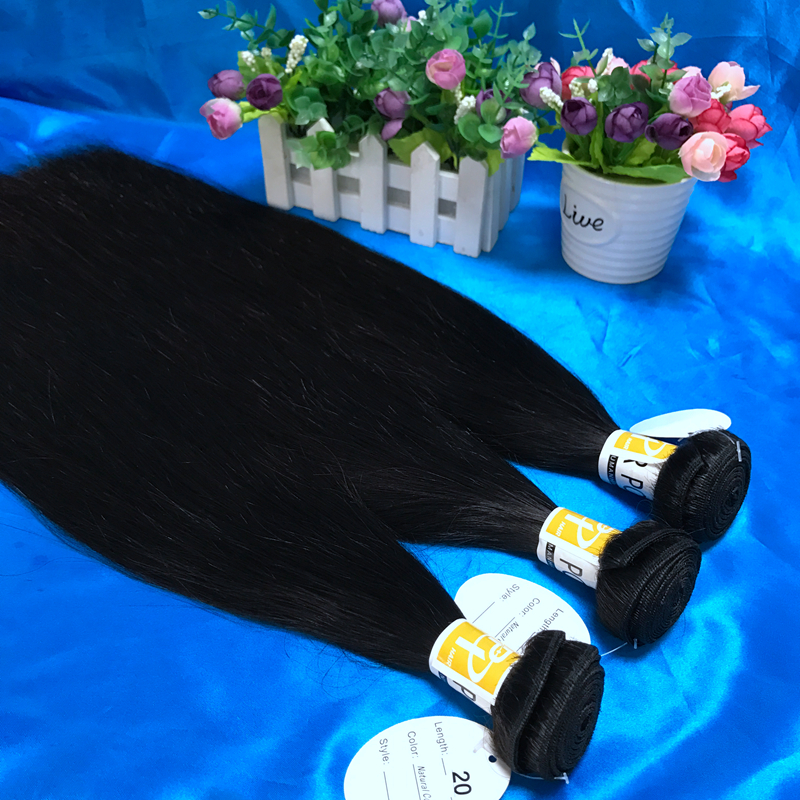 Bundles are so full I usually have to use all three but I only used two for my wig. 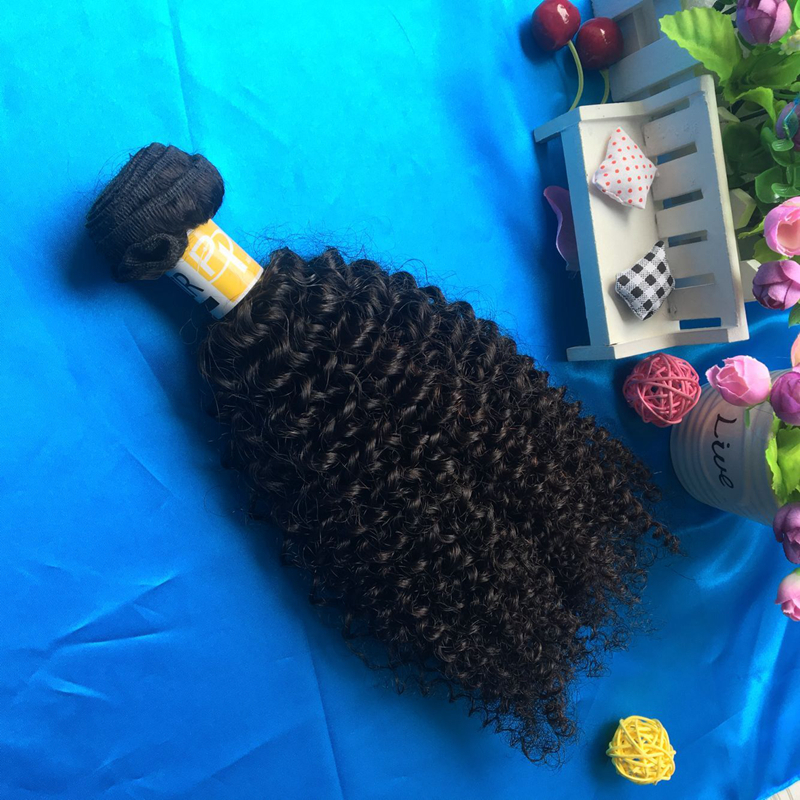 It didn’t have a smell and it’s super soft and bouncy. 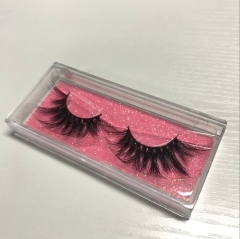 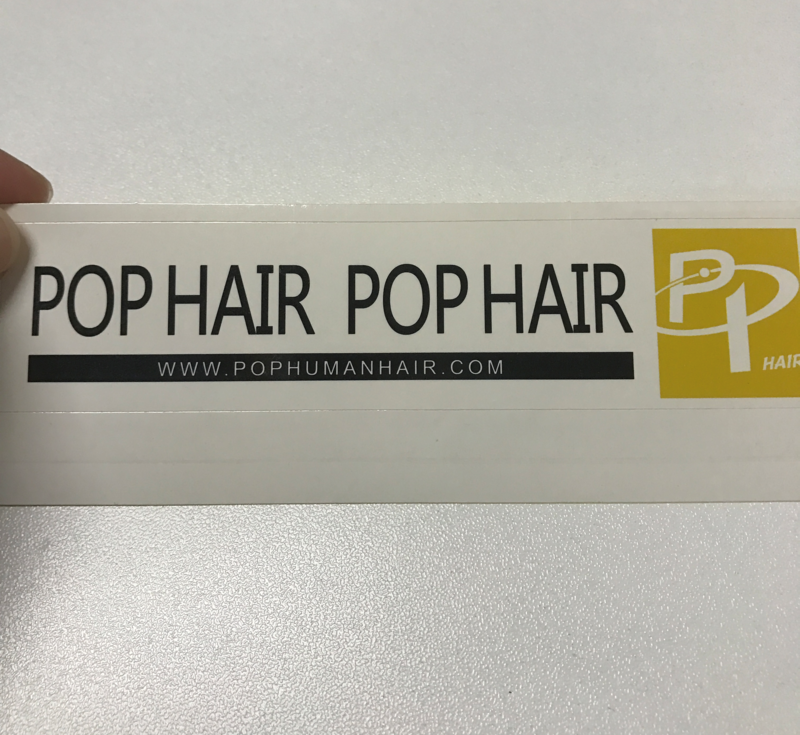 Fast shipping and great communication I will definitely order again! 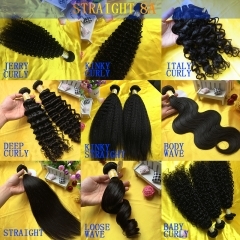 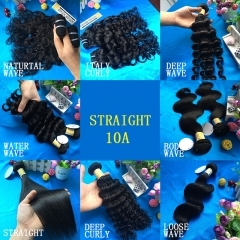 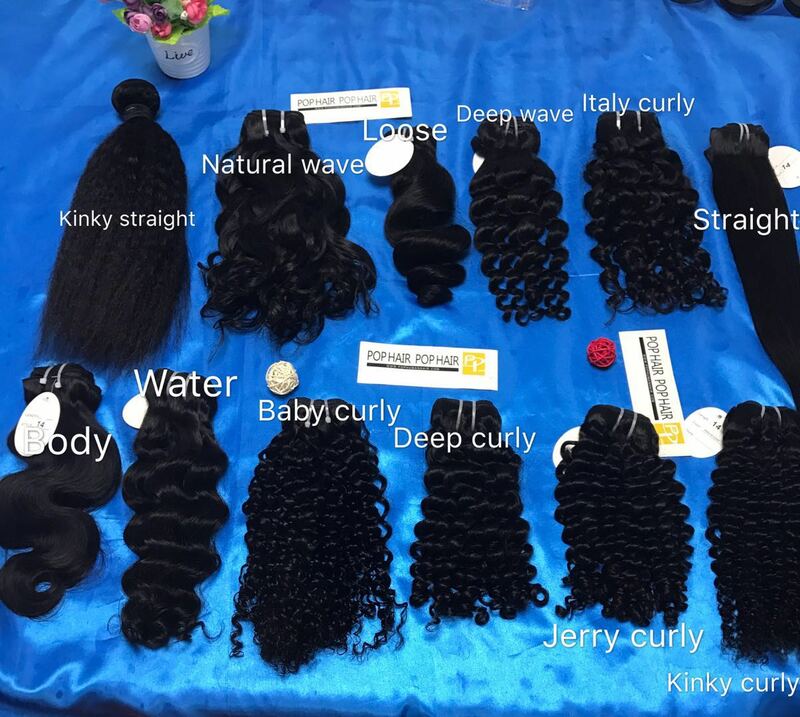 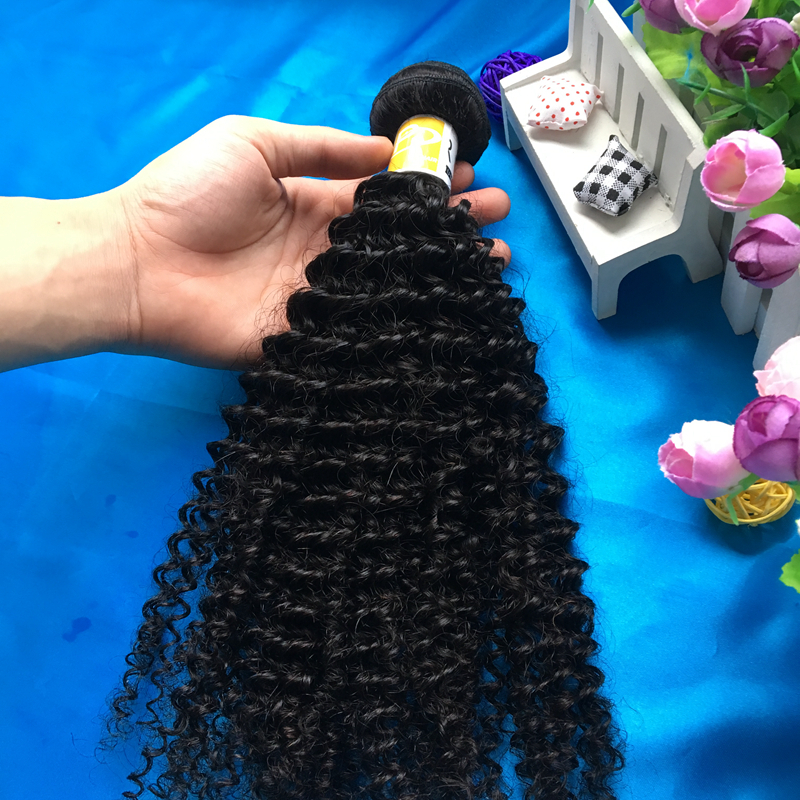 beautiful hair,soft,no shedding,true to lenght,nice curl pattern. 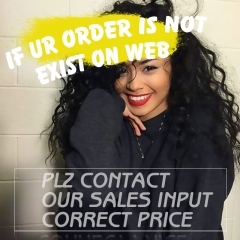 will absolutely order again! 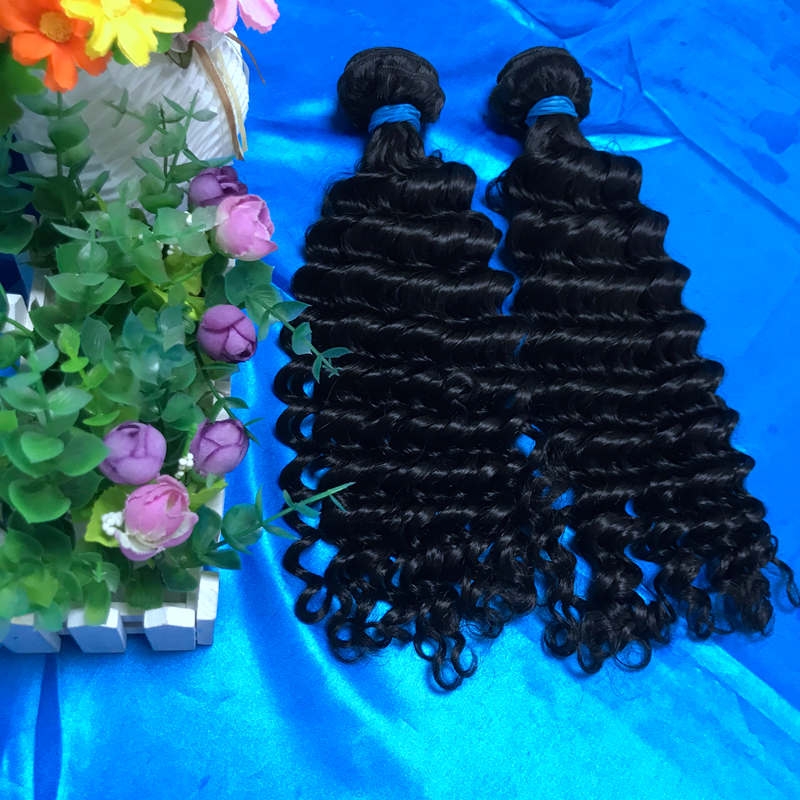 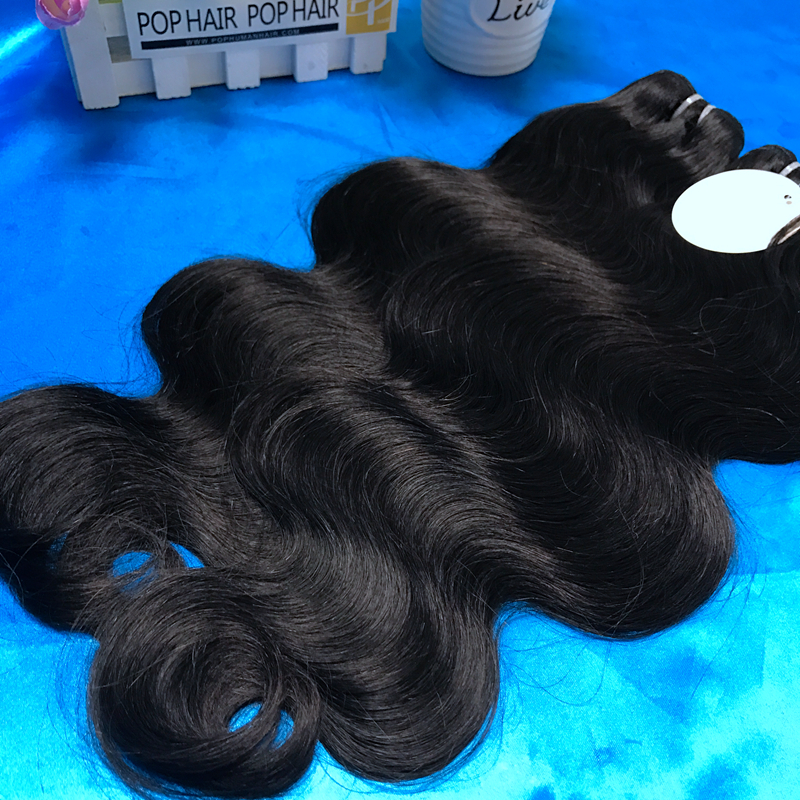 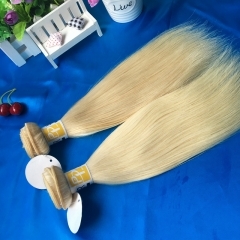 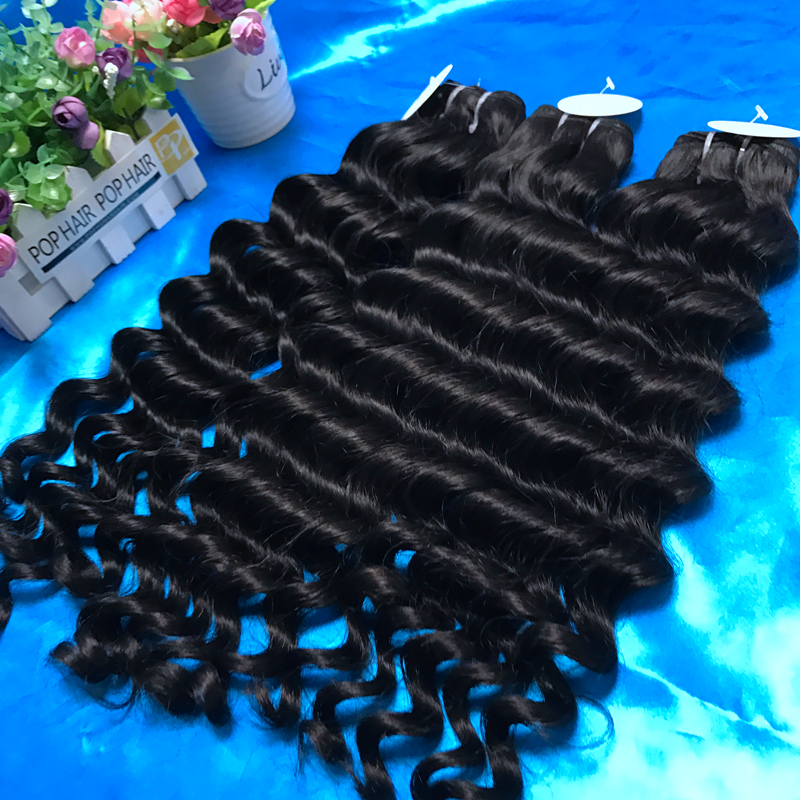 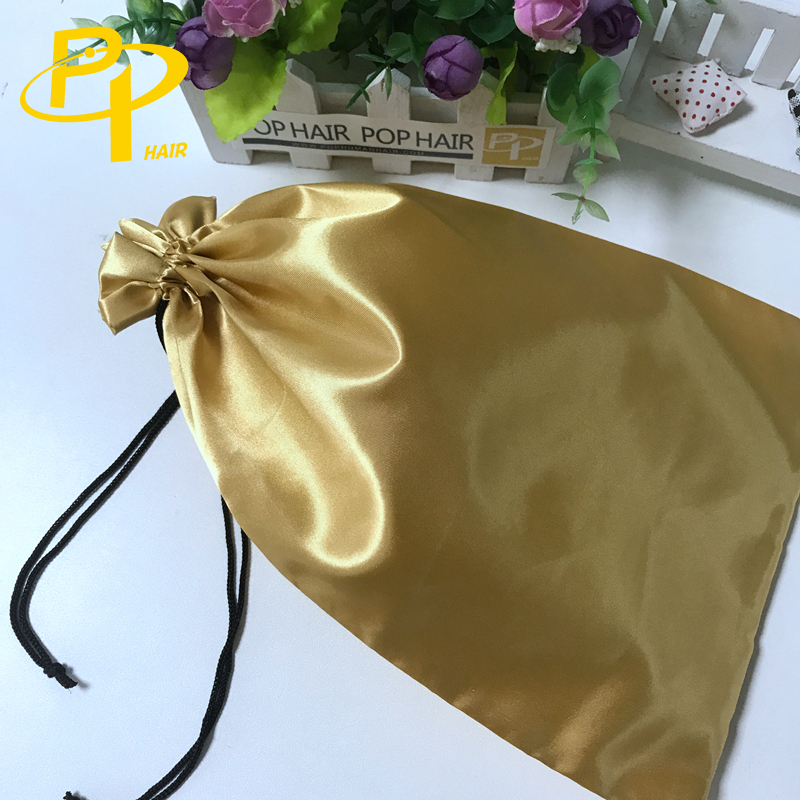 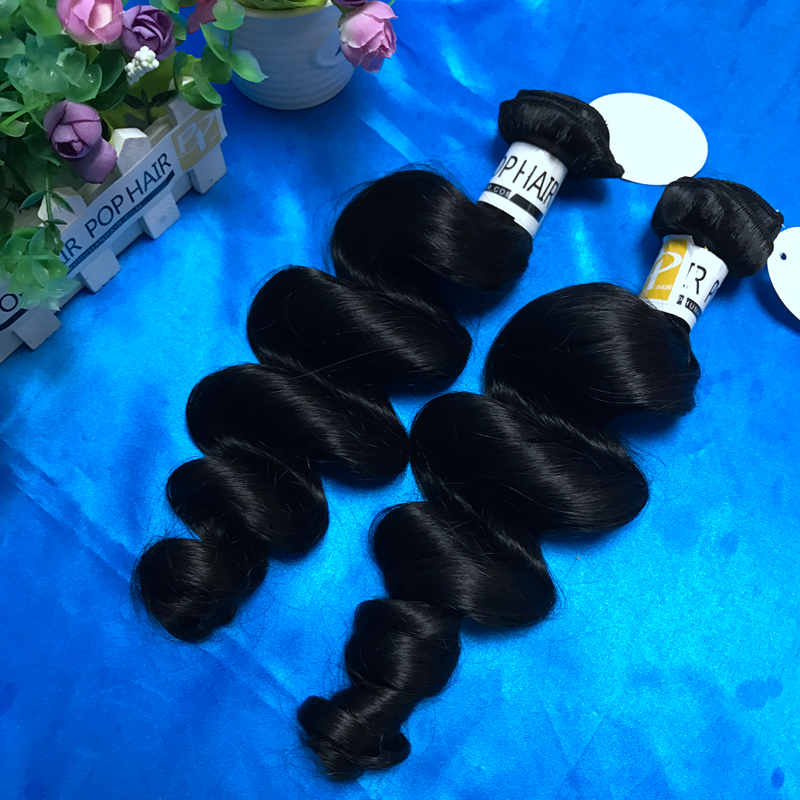 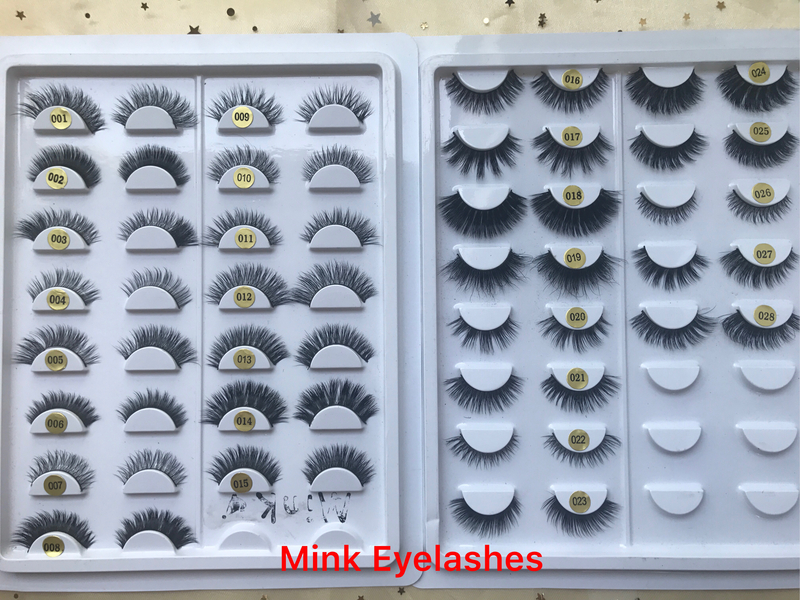 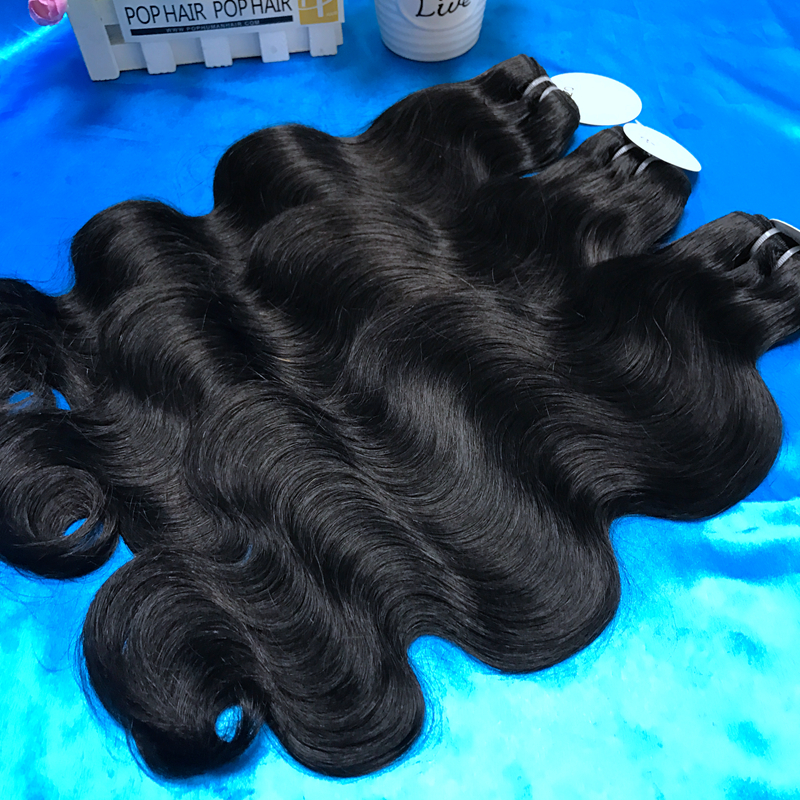 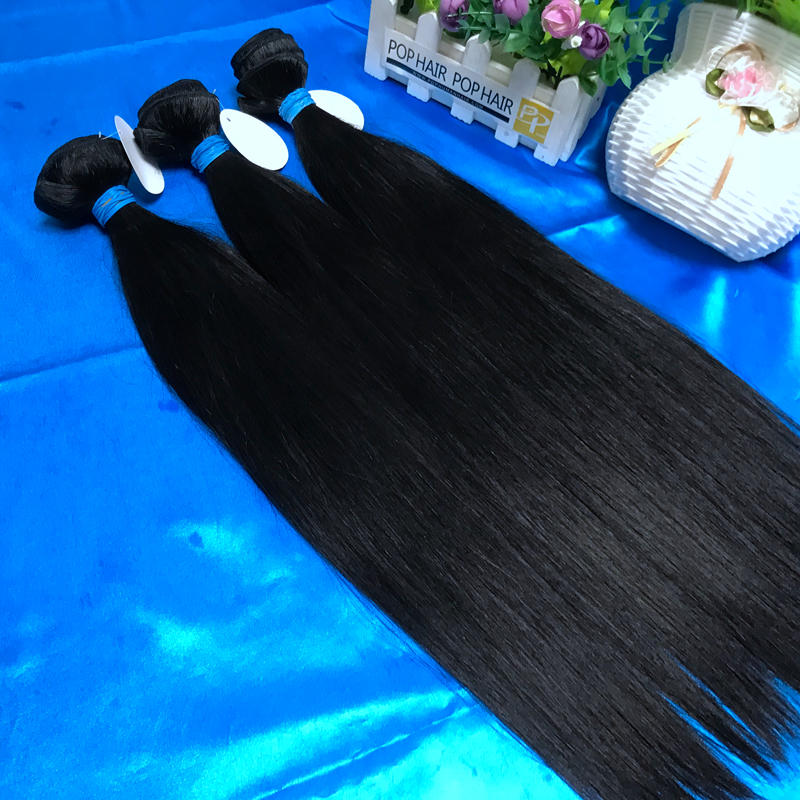 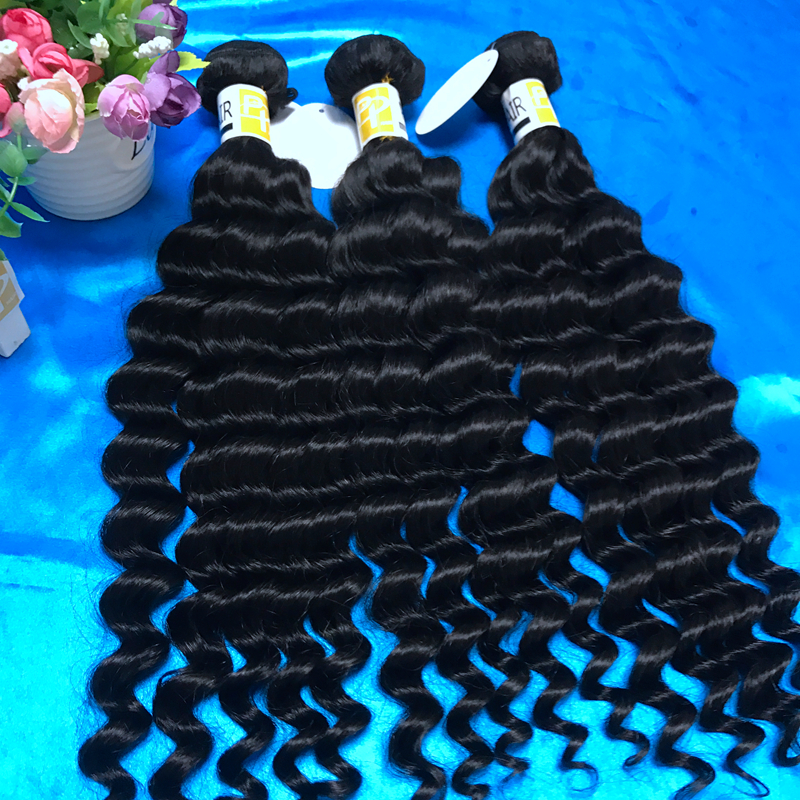 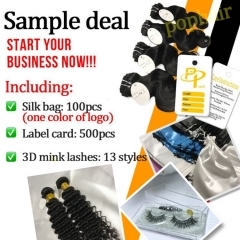 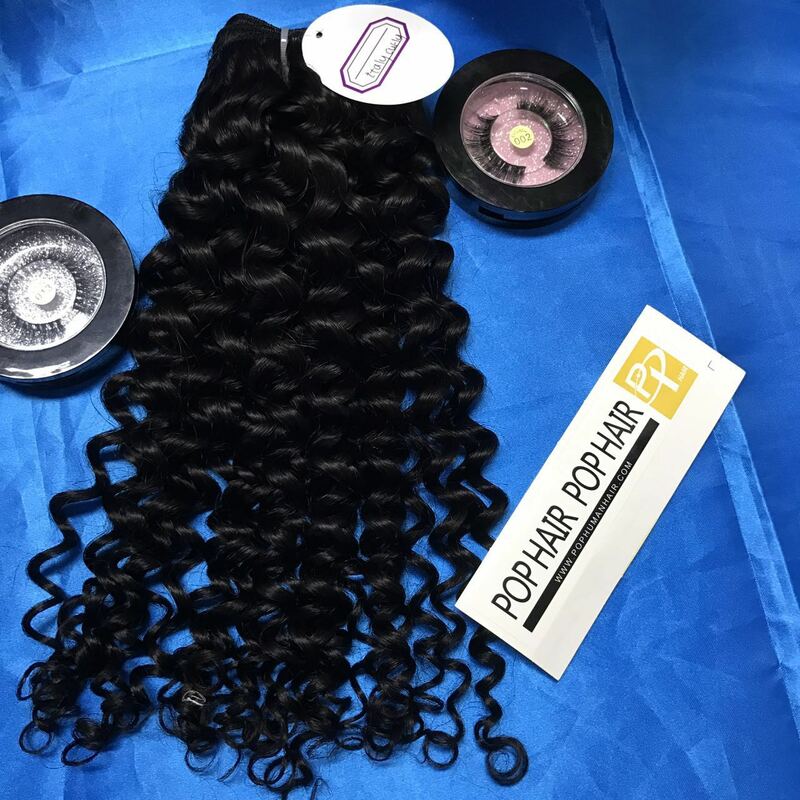 Very nice soft hair can not wait to install it, very fast delivery.